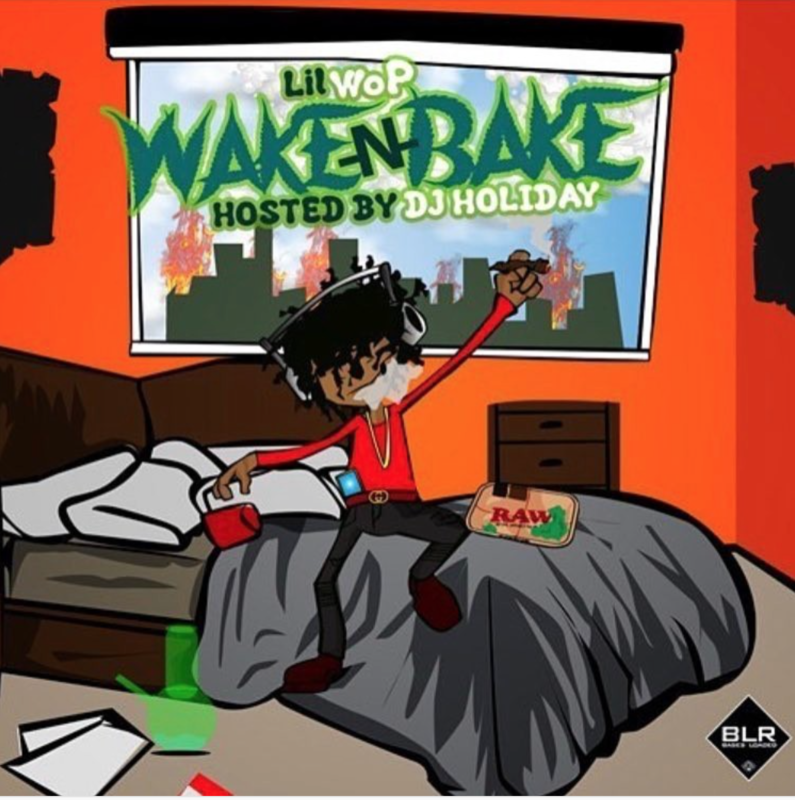 In honor of 420, Lil Wop has dropped a new mixtape, WakeNBake. The 7-track project-- hosted by DJ Holiday-- features Famous Dex, Cuban Doll, Malachiae, Duwap Kaine & Cocaine P. With production by Zaytoven, Poloboy Shawty and Samba Beatz, the tape has the vibe you need for today's theme. 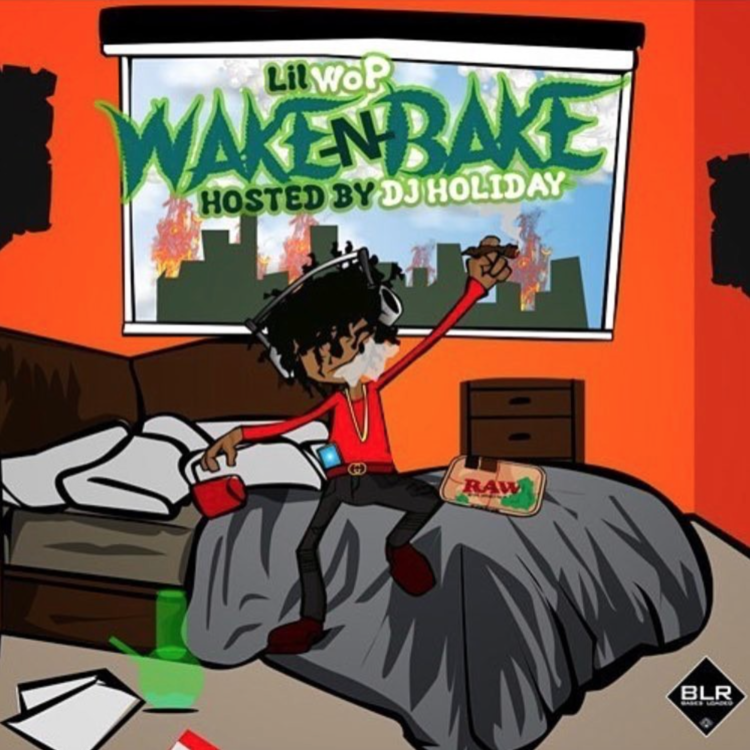 Roll one while you take a listen to WakeNBake and tell us what you think!